Sometimes in life, all you want if a big box of sausages, mince and pork for a tenner, preferably at your local Morrisons. 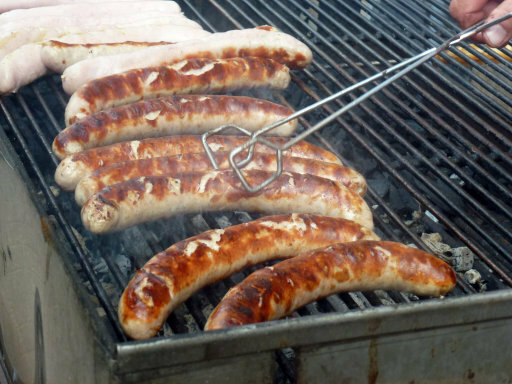 Well, great news, meat eaters: Morrisons is selling a big box of sausages, mince and pork for a tenner! In an extraordinarily giant leap for meatkind, the supermarket chain are to launch a 2.3kg Meat Pack in celebration of National Butcher’s Week. For scale, there’s enough British raised red meat in this bad boy to feed an average family for two weeks. It contains a 900g pork loin joint, 420g of steak mince, 450g of lean diced beef and eight pork sausages. Loads of negative comments on here about the amount of people this deal will actually feed, but the fact is this works out at £4.35 per Kilo, which is a pretty good deal surely? 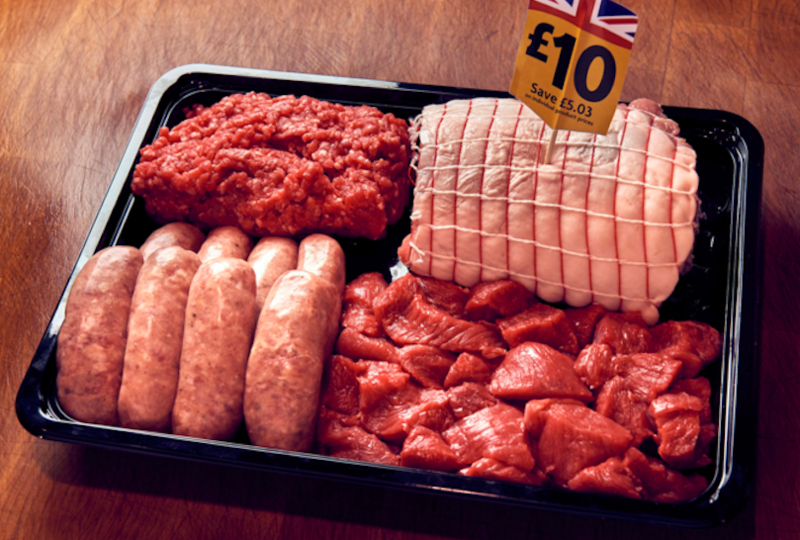 Chicken cut are only £1.80 per Kilo, but pork products and beef are always over £6 per kilo. I don’t know what people expect from a deal? Lol, what, a family of borrowers? I see 4 meals with maybe some leftover pork. I would love to see how this would stretch to 2 weeks dinners for 4 people…….. what next buy a bag of rice and it will feed a family of four for a year? Some people completely looked past the quantity of meat and lambasted a Morrisons conspiracy. You all do realise that this is nothing but a marketing ploy, right? And by commenting and even sharing you are promoting the Morrison brand. Wake up and see beyond the headlines! Marketing ploy or not, does it really matter if you’re a meat eater? Shouldn’t you just be grateful that such a thing exists. Ignorance is bliss after all. This week marks the 11th year of National Butcher’s Week, which will run to March 18. 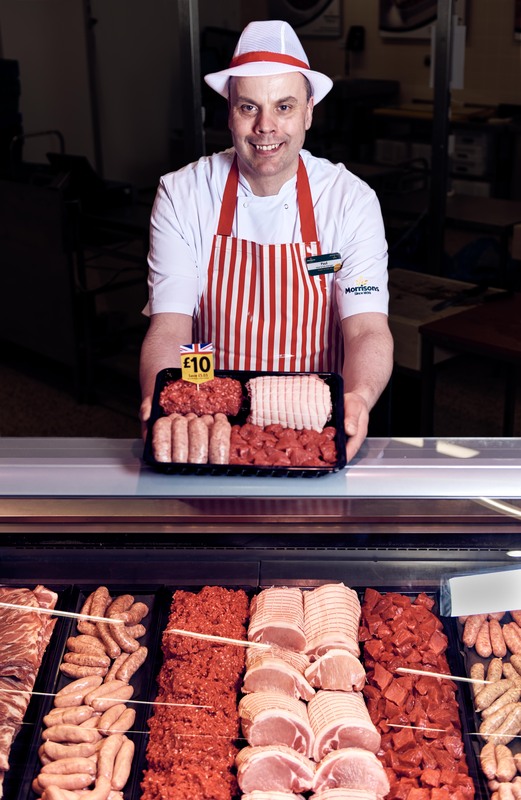 One of the most popular events in the butchery calendar, National Butchers’ Week is a great opportunity to engage with your customers by hosting an event, developing a new product or simply reminding your customers about the great quality meat available at your shop. You can grab one of these meat boxes at any of your local Morrisons.